It’s time to rethink corporate team building. Board room success demands synchronicity, shared responsibility, and commitment to a common goal. 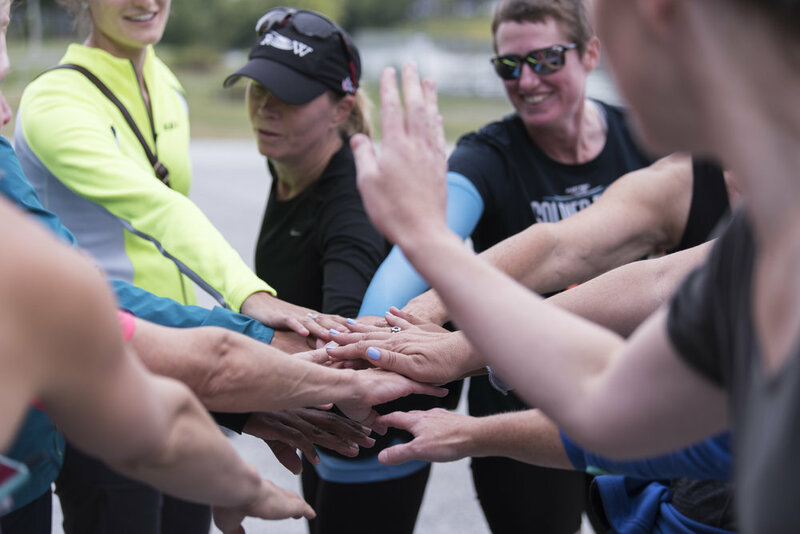 If you’re looking for an opportunity to shape and sharpen these characteristics in your own team, Recovery on Water’s Corporate Learn to Row program could be the perfect place to start. Our Corporate Learn to Row program challenges every member of your team to discover their strengths, acknowledge the strengths of others, and work together as a single unit. During this unique half or full-day outing, leaders must learn to be attentive followers and followers must find the courage to lead. This is what makes rowing the ultimate team sport, and it has the power to transform your team dynamic at the office. Let our US Rowing-certified coaches lead your team through a series of simple exercises that will culminate in an empowering on-the-water experience. Your participation in a Corporate Learn to Row supports programs and operations for Recovery on Water (ROW), a rowing team for women who have received a breast cancer diagnosis.